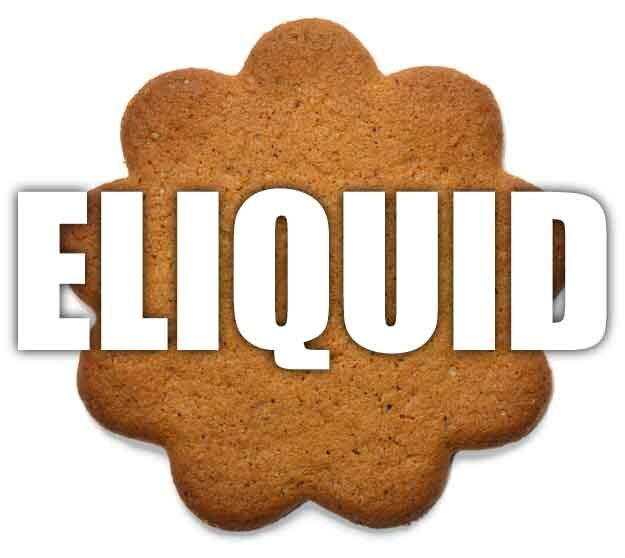 Gingerbread cookie flavoured e liquid has a cinnamon, sugary and ginger cookie flavour reminiscent of grannies gingerbread cookies, a lovely warming vape. What Is Gingerbread Cookie E Juice Like To Vape? If you have ever eaten a gingerbread man then you will know how this flavour will taste like. It's a smooth and medium strength juice that can be vaped all day without becoming sickly. On inhale you can atse the ginger and cookie flavours underpinned by a subtle cinnamon fill your mouth. It's a savoury sweet sensation and the exhale provides the same strength flavour. 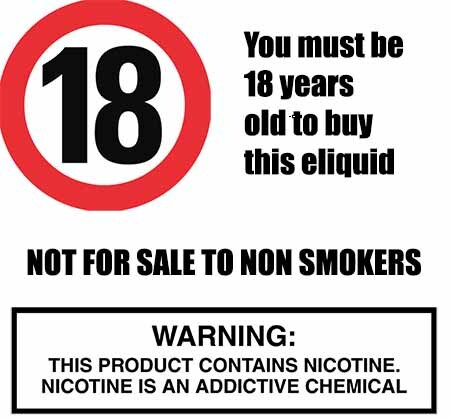 As a UK eLiquid manufacturer we make sure all our e liquids DO NOT contain:- Diacetyl, Acetoin, or Acetyl Propionyl, refined sugars, protein, genetically modified ingredients, animal ingredients of any kind, preservatives, sweeteners, or colours. Is Vaping Gingerbread Cookie eJuice Vegan & Vegetarian Safe? You can rest assured when purchasing this e liquid flavour that it contains only the purest ingredients. All our sweet biscuit e liquids are gluten and suitable for vegetarians, and vegans.